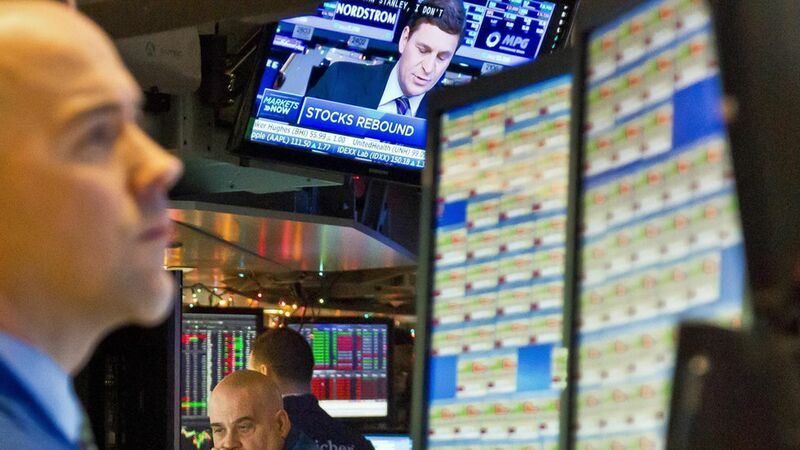 Virtu Financial (Nasdaq: VIRT) today announced an agreement to acquire rival high-speed trading firm KCG Holdings (NYSE: KCG) for approximately $1.4 billion in cash, or $20 per share (12.74% premium over yesterday's closing price). Context: High-frequency traders might have lower concerns today about increased regulatory scrutiny (let alone a financial transaction tax, which was favored by Hillary Clinton), but it's still been a tough slog of late due primarily to low volatility in U.S. equities. So this is an attempt to make it up on volume, plus allows Virtu to move into the retail wholesaler market. Also worth noting that Virtu's executive chairman is Vincent Viola, who was nominated by President Trump to be U.S. Army Secretary, but later bailed after saying it would be too hard to disentangle his business interests.